A new piece of furniture was coming in, so an old piece had to go out. It was a beat up bookshelf filled with dusty volumes. As I removed them, I noticed Homer’s “Odyssey,” which I had not read. So I cracked it open, not knowing that a passage would foreshadow a later incident. It’s nice to live in a world where gods favor noble pursuits, but since even heroes can lose the favor of gods, Greek mythology really is no different from real life. Odysseus had a son, whose teacher and counselor is named Mentor. Now I know where that word came from. Two days after reading this, I saw both ignoble qualities on vivid display. They appeared in a news item about a woman whose acquaintance I had made and whose mansion I had visited. The article said she and her family had been arrested and charged with $20 million in insurance fraud. According to the grand jury, their home had been set ablaze not once but three times. After the fires, and after four burglaries, the woman would claim loses of millions in jewels and other valuables. That’s enough to draw suspicion. Nevertheless, 25 days before the last fire, the coverage on jewels in the home was increased to $11 million. The news report said investigators seized six Ferraris, two Rolls Royces and millions in other assets. They also found jewels on which claims had been paid. Among those arrested were the woman’s daughter, who was a former district attorney, and her second husband, a former deputy sheriff. The first husband was a foreman of some sort. She apparently worked as a clerk in her daughter’s law office. 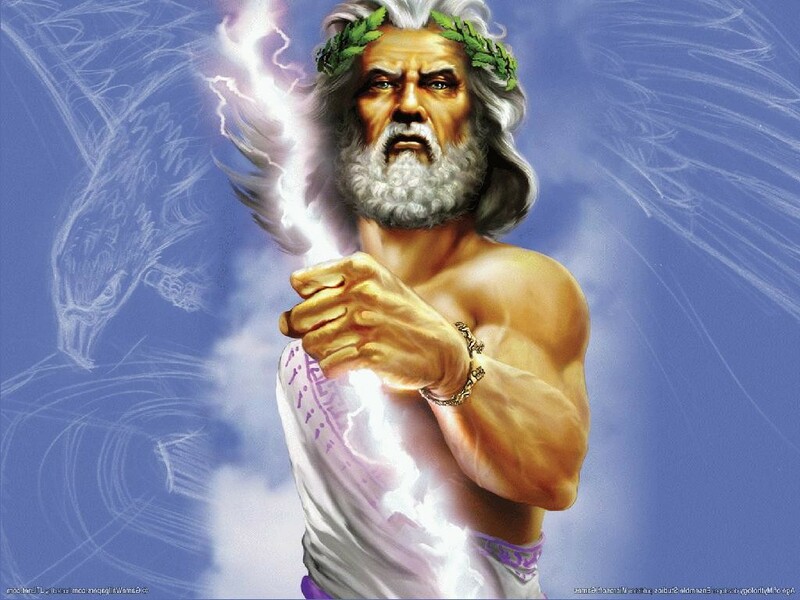 The lot of them must have given Zeus a headache. I first met the matron at a charity event held at her house. It wasn’t one of those grand old houses. It was one of those incredibly large new houses. Snobs and old money, of course, cast aspersions at such dwellings, but it nevertheless was amazing to look at. The owner, not being the Katharine Hepburn-Philadelphia Story type, fit in with the place. She was a rough and tumble political type with a voice like Marge Simpson and hair so big it needed its own room. I attended the event with a portrait artist. Our hostess took an interest in the artist and asked about commissioning a painting. It was explained that the portrait might cost between $10,000 and $15,000. The homeowner never followed up with this particular artist, but later hired someone to paint a ceiling mural that had family members looking down from a heavenly perch. I’m not sure what she paid for the mural, which burned, but insurance records show she sought to collect $950,000 on it. I try to think the best of people but couldn’t resist speculating that when this woman talked about the portrait with the first artist, she had something in mind beside art. It could be that a portrait didn’t quite fill the unstated need. Indeed, upon reading the full story behind the arrests, one might conjecture that insurance fraud was at the root of everything this women did, that it was a firm mindset and an inescapable preoccupation. As she found success in this preoccupation, did her inner levels of greed and folly increase? Seems like they did. I might add that after each blaze, investigators found cans of flammable hairspray near the fire’s point of origin, and a security system showed the owner left the house shortly after each fire started. Does greed also dull the imagination? The artist and I actually saw this woman again shortly after one of the house fires. We felt so bad for her. We commiserated and consoled her. How unfortunate, we said. Zeus must have been laughing, as well as planning the coming denouement to yet another sorry episode in humanhood.